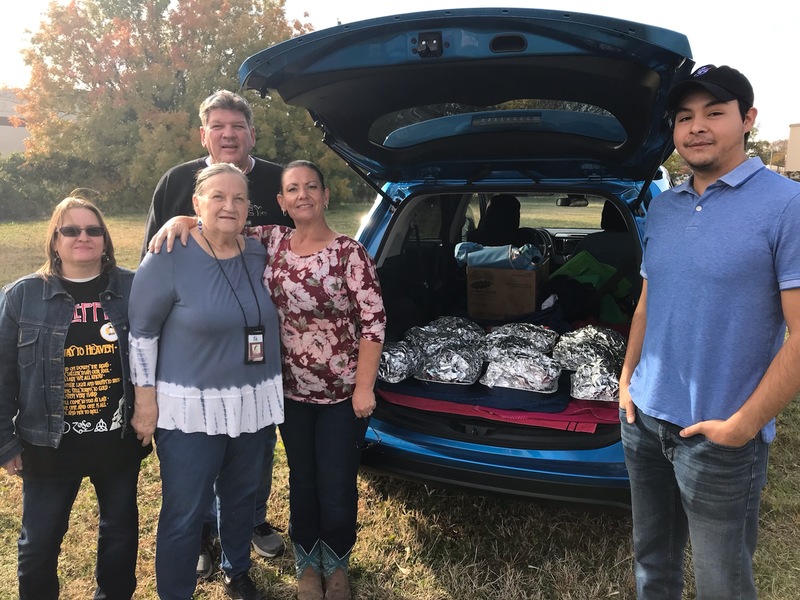 It was a pleasure including The Ft. Worth HOPE Center this year on our annual event serving more than 400 fresh cooked turkeys for the benefits to our community. The Ft. Worth HOPE Center staff has shown what we as a community can do for our neighbors in need. Also, do you need training for a better job? The Ft. Worth HOPE Center offers affordable training and will help you find a better job. Next What’s New for 2019?